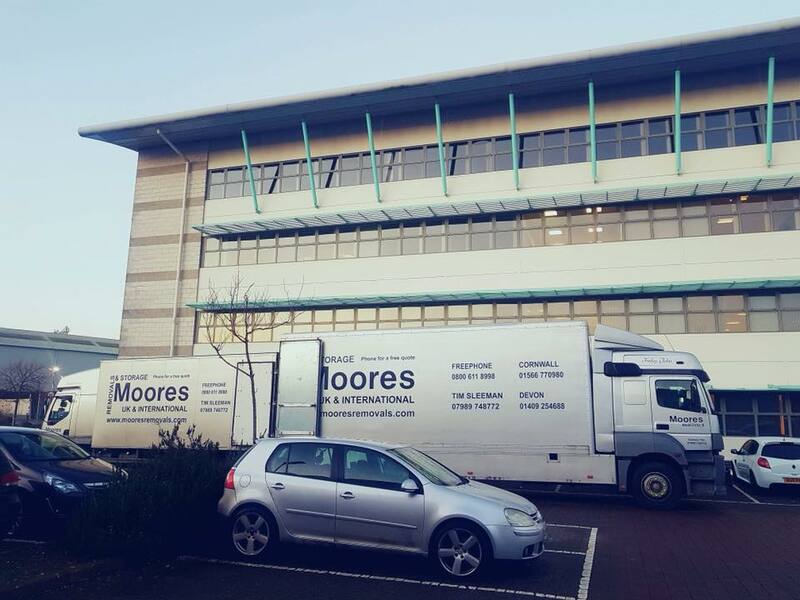 When you choose Moores Removals & Storage for moving home or storing belongings, you can be assured of competitive rates while receiving a top quality service. 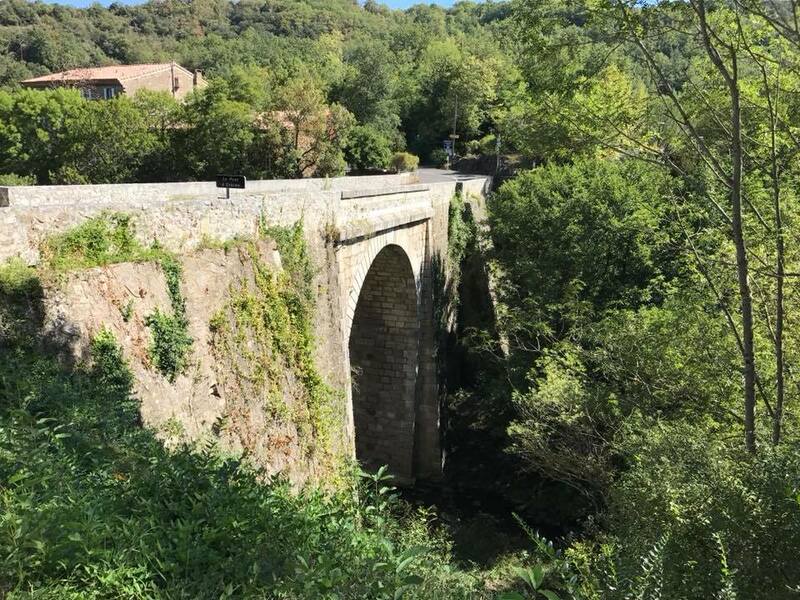 We have more than 16 years of experience in providing domestic and commercial removals in Devon, Holsworthy, Launceston and surrounding areas; therefore, our superb reputation really does speak for itself. 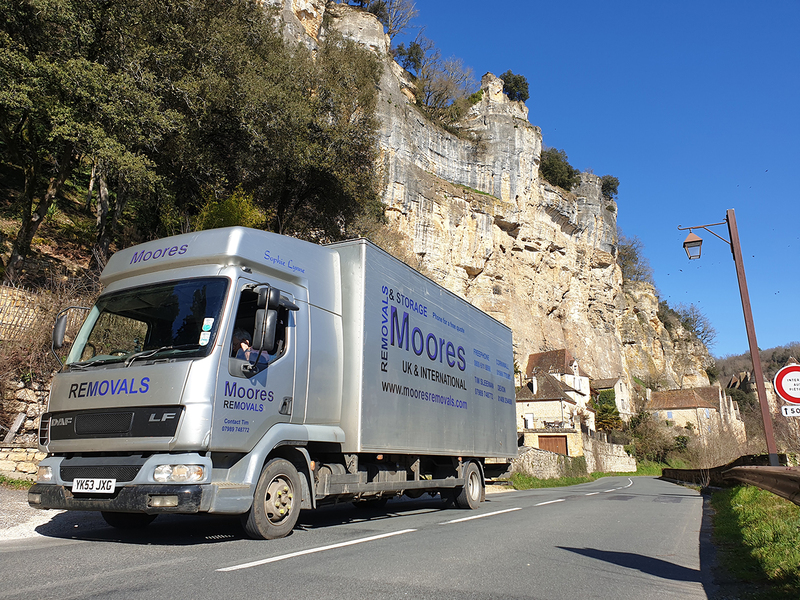 From office moves through to domestic removals throughout Europe, we carry the expertise and the knowledge you need for a successful and stress-free removal. Furthermore, we offer a number of storage solutions for your belongings. 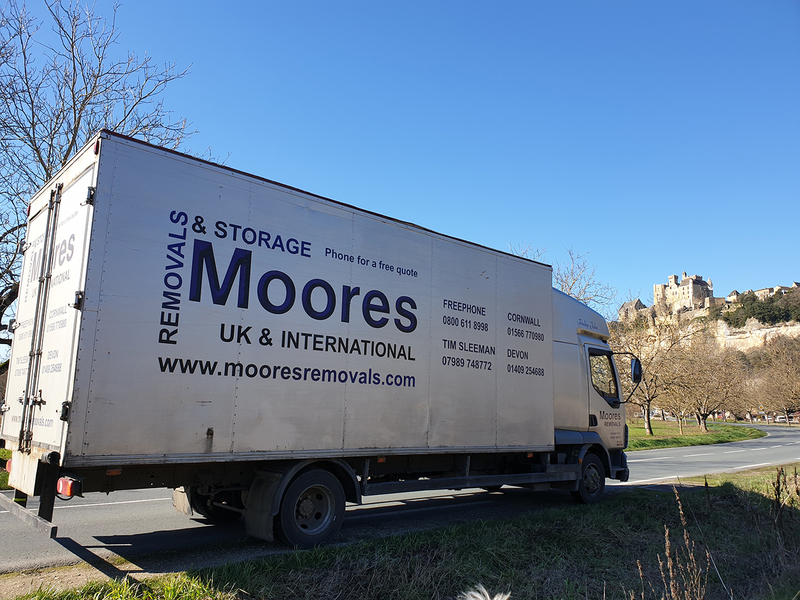 We are the first choice in the South West; therefore, you need not look any further than Moores Removals for all of your removal and storage needs. 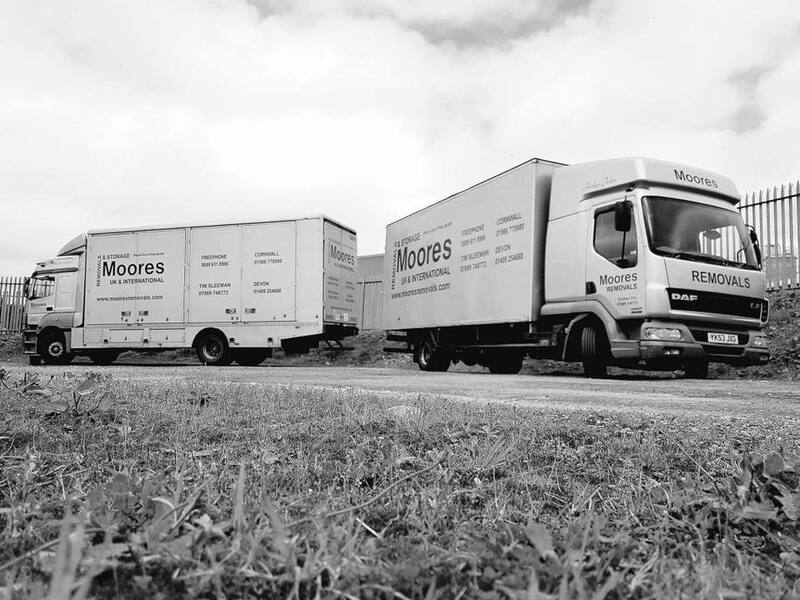 Moore’s Removal & Storage is a well-known, family run removals and storage company based in Launceston, Cornwall. You can be assured of a trouble-free, professional and economical move every time. either for a single item or a full load. 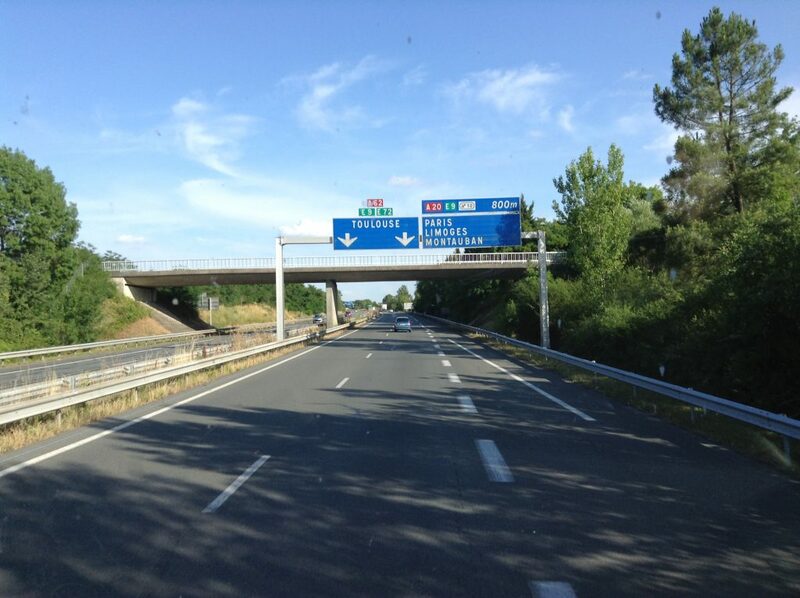 Because we specialise in all aspects of your move, including the use of our storage facilities; consequently, we can facilitate a move to any location in the UK or even Europe. Our removals services cater for home or office moves, furthermore, we will even supply packing kits where required so we have all the bases covered for you. Finally, we will not be beaten on the quality of our service or the satisfaction of our customers. You will receive a first-class professional service in addition to a very reasonable price. 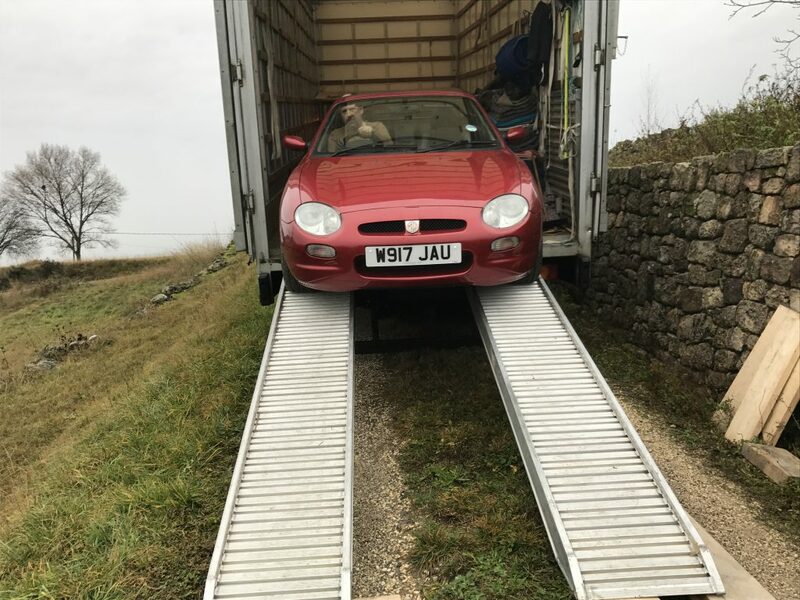 Moving house can be one of the most stressful activities somebody can do, therefore, we endeavour to ensure that all of our customers have a stress free relocation. In conclusion, let us worry about it for you, whilst you enjoy the experience. We are with you every step of the way so you are never alone during the experience.